Living here in the Arizona desert, our homes’ air conditioners go through some of the most rigorous work cycles in the country. 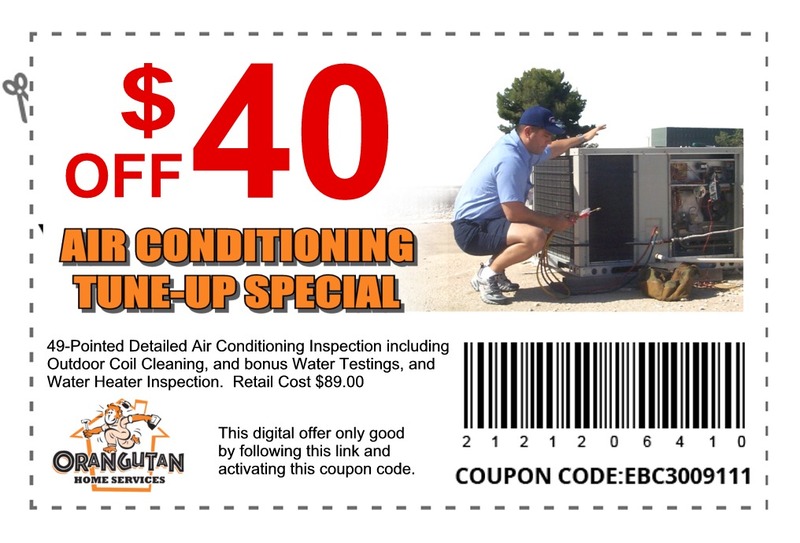 Replacing your air conditioner unit in Phoenix is inevitable. When the time comes, Orangutan Home Services will provide you with the most comprehensive estimate for replacing your AC installation. Before the era of tightly-constructed, energy-efficient homes, it was common to install furnaces and air conditioning units that provided substantially more than the necessary capacity in order to compensate for a home’s vast inefficiencies. Over the years, many people here in Phoenix have since upgraded to windows and building materials that are more efficient. Unfortunately, what most homeowners do not realize is that simply swapping out their old AC system for a new one the same size might be the worst thing they can do. In addition, newer AC installations do not have the same BTU ratings as systems just 10 years old, creating an even more complex technical puzzle. 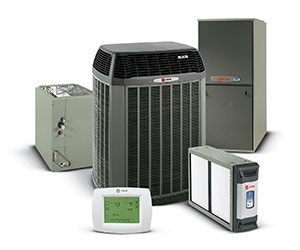 Therefore, simply going by the nameplate specifications from the old air conditioner could likely result in either an over-sized or even undersized unit. A system that has been incorrectly-sized will run inefficiently and cost homeowners thousands of extra dollars, from purchase price to poor performance. What goes into our comprehensive estimates? To solve this complex puzzle of sizing the correct air conditioner for your home, every Orangutan Home Services customer receives a complete, No-Charge, New AC Installation Estimate. No gimmicks, no hidden tricks, just a comprehensive evaluation that takes all the guesswork out of selecting a new air conditioner. This comprehensive evaluation is performed by a NATE-certified technician, the highest certification in the industry.